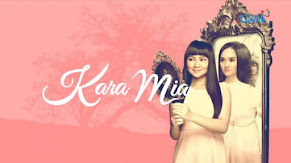 'Minsan Lang Kita Iibigin' Grabs Lead from 'Mara Clara' Nationwide! 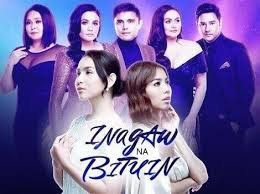 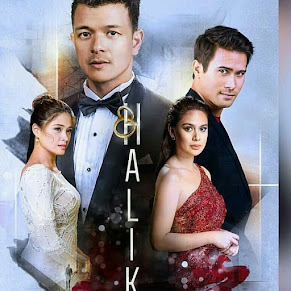 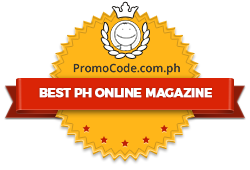 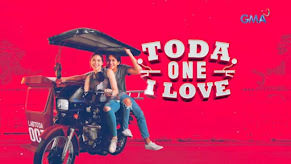 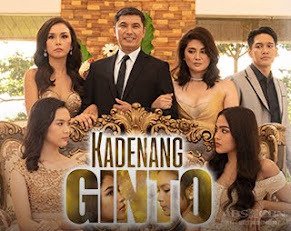 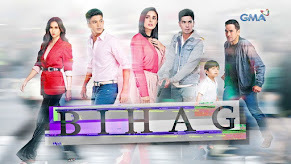 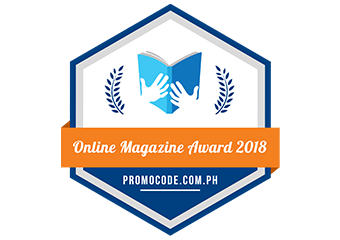 As more and more revelations came out and as more breath-taking scenes in this so-called 'ang teleseryeng hindi ipinagpapalit ng bayan', "Minsan Lang Kita Iibigin" is now the No. 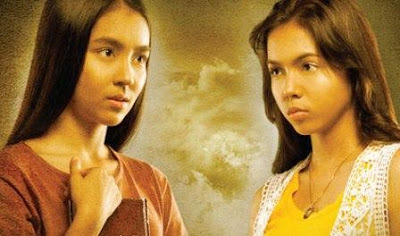 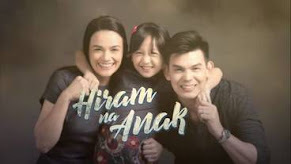 1 Primetime TV program nationwide overtaking "Mara Clara"! 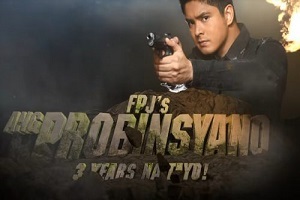 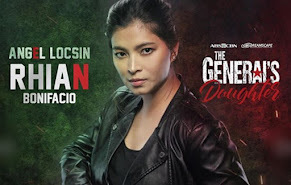 Last weekend, for two consecutive days, this Coco Martin action-drama TV series conquered the nationwide TV ratings based from the record of Kantar Media. 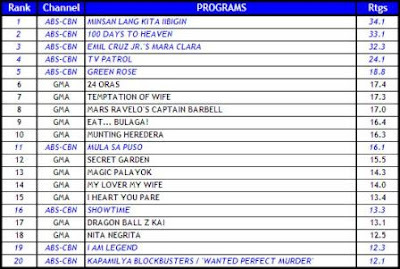 "Mara Clara" and "100 Days To Heaven" alternately taking the second spot. 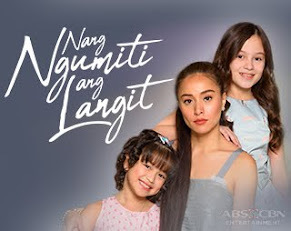 If in Mega Manila TV rating, the three Primetime TV series of the Kapamilya network filled the top three spot, here in the nationwide race, the Top 5 TV programs were all from Kapamilya. 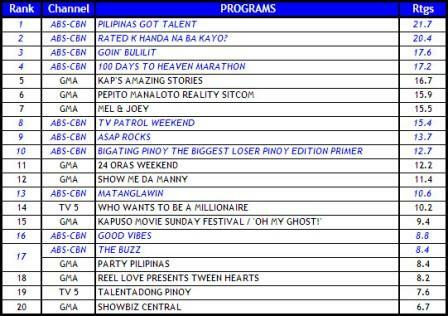 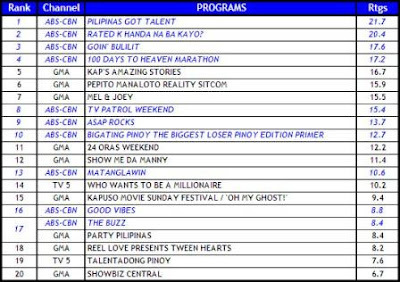 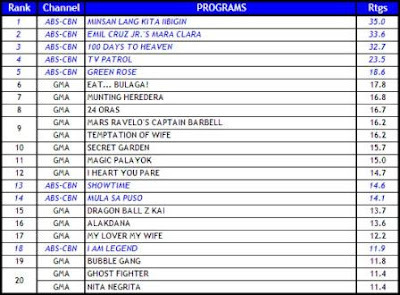 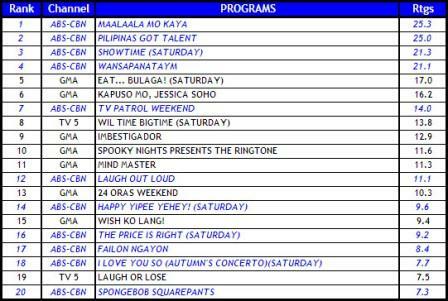 "TV Patrol" and "Green Rose" completed the fourth and the fifth slots!